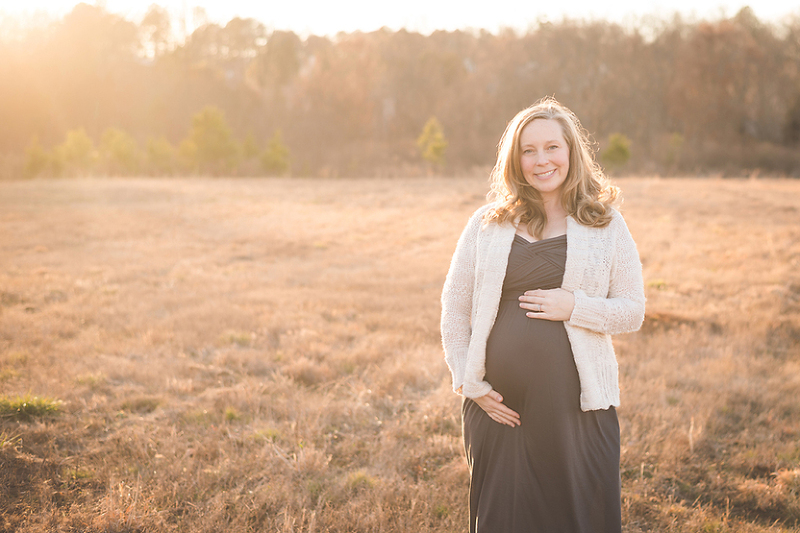 We literally had one lovely, warm, sunny day in February, and it lined up perfectly with this maternity session. 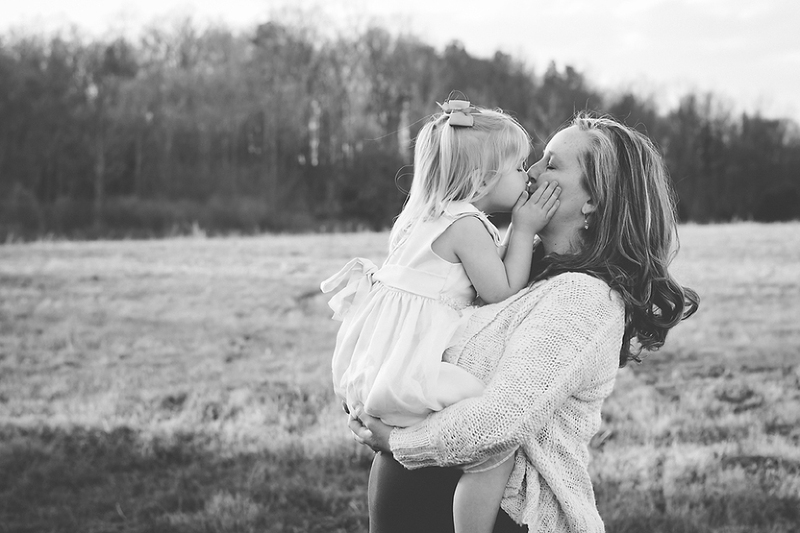 I was so happy the stars aligned so we could have a beautiful session for this gorgeous mama and her sweet family. I cannot wait to meet their new little one this weekend and capture sweet newborn photos for them as their family grows to four!